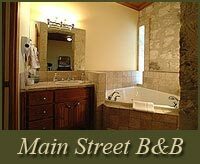 The Main Street Bed and Breakfast located on Main Street across from the Nimitz Museum now known as the Pacific War Museum and Schubert Street Inn just two blocks from the Center of Main. 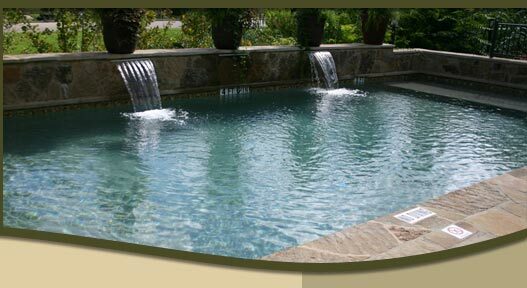 These locations are located in the heart of the Central Texas Hill Country, in historic Fredericksburg, TX, just strolling distance to the well-known shops, historical locations, restaurants and biergartens. 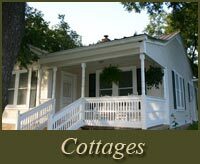 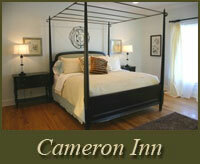 Leave your cares behind and stay in one of our romantic Fredericksburg bed and breakfasts, cottages or cabins. 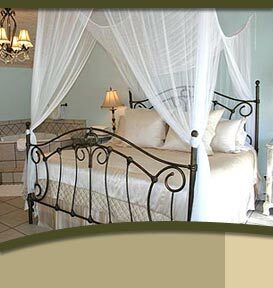 You’ll love the experience and the memories will linger on for a lifetime. 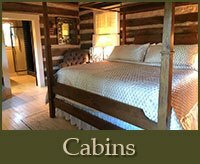 We have just the accommodations you’re looking for, with bed and breakfasts in town, out of town, in completely modernized historic building, or stay in your own private cottage or cabin!